Open World Action & Adventure Freedom is everything. Lose the cops - your way. 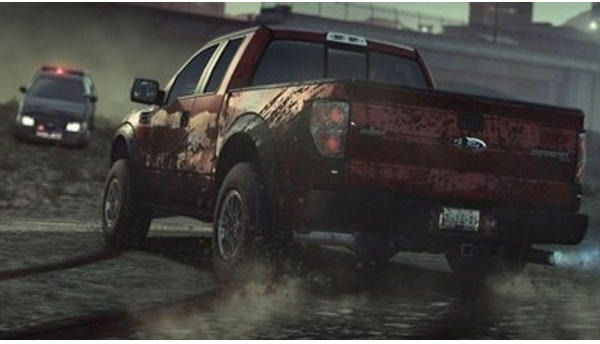 Hit jumps and shortcuts, switch cars, hide out or play to your car''s unique strengths by driving off-road, hitting straights or diving into back alleys. 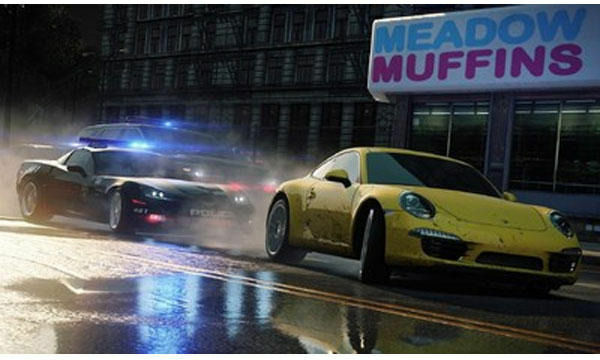 Drive anywhere, explore the world, hang out with your friends or toy with the cops. 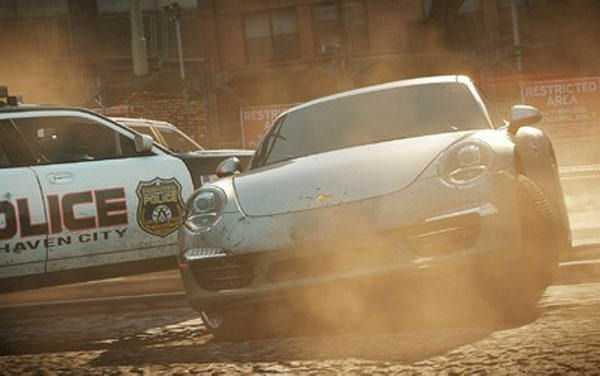 It''s about you, your friends and the wildest selection of cars in a heavily policed, urban landscape.What would you do? Nonstop Multiplayer No menus. No lobbies. No restrictions. Our online play''s about intense competition, team games, massive variety, persistent scoring, deep ranking and endless rewards and Modifications. Influence the PlayList by voting with your car.Fight for position on the start line or turn around to take out oncoming rivals at the finish.It''s online driving, as you''ve never seen it. 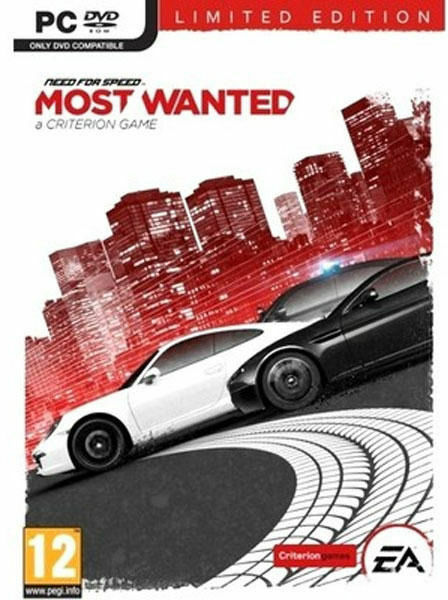 Beat Your Friends Beat your friends to become the Most Wanted. Anytime. Anywhere. 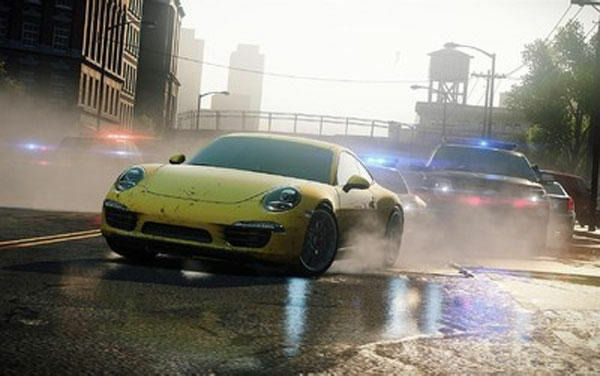 Intense competition is at the heart of Most Wanted. Autolog 2.0 records everything you do in the game, broadcasting your most newsworthy scores, speeds and times to your friends. Personalization is key. Teach Autolog 2.0 who you really want to beat, and it''ll customize the Recommendations it makes. Racing Without Rules There''s a start and a finish; the rest is up to you. 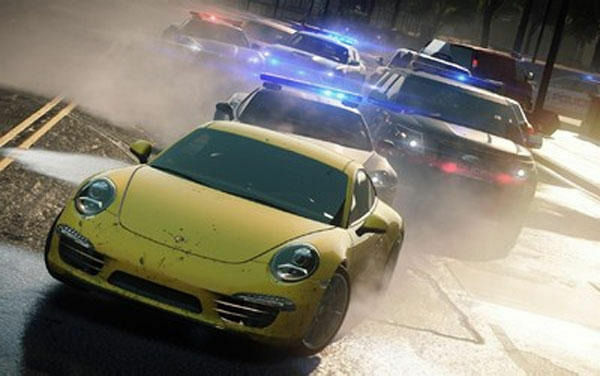 Fans of Hot Pursuit and the Burnout series will be familiar with Criterion Games'' driving style. 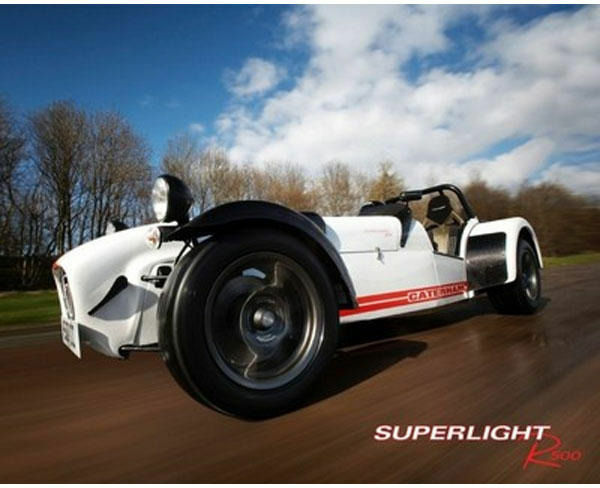 We''re all about insane speed, spectacular crashes, amazing Action & Adventure and huge drifts. 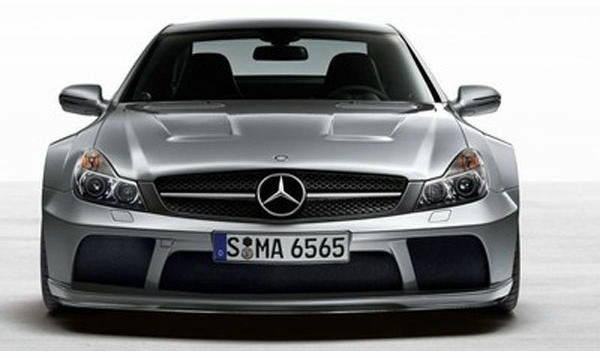 For Most Wanted, we''ve evolved our handling to suit an open, city location and to deliver a deeper, more physical feel that showcases the personalities of some truly incredible cars. Limited Edition Contents: The Limited Edition will include the ability to earn double Speed Points for your first four hours of multiplayer. 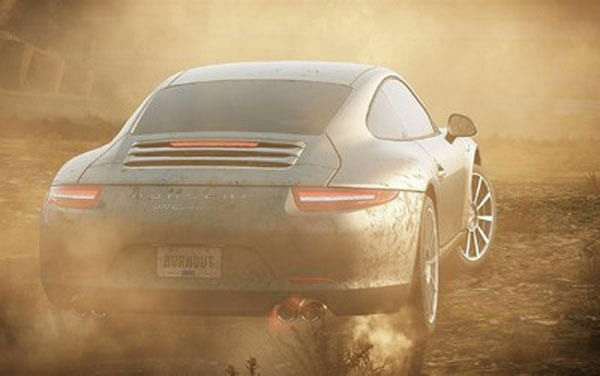 Also, Get early access in online multiplayer to two of the World''s hottest cars complete with the exclusive Satin Black livery and the latest performance modifications - 2012 Porsche 911 Carerra S & The Maserati GranTurismo MC Stradale. Get you hands on some of the top selling games in the market. Infibeam showcases the best PC games at the most affordable prices. Tough Configuration Needed !!!! really it won't run on i3 3rd gen intel processor But Awsome graphics .